SKU: 44830CLM. 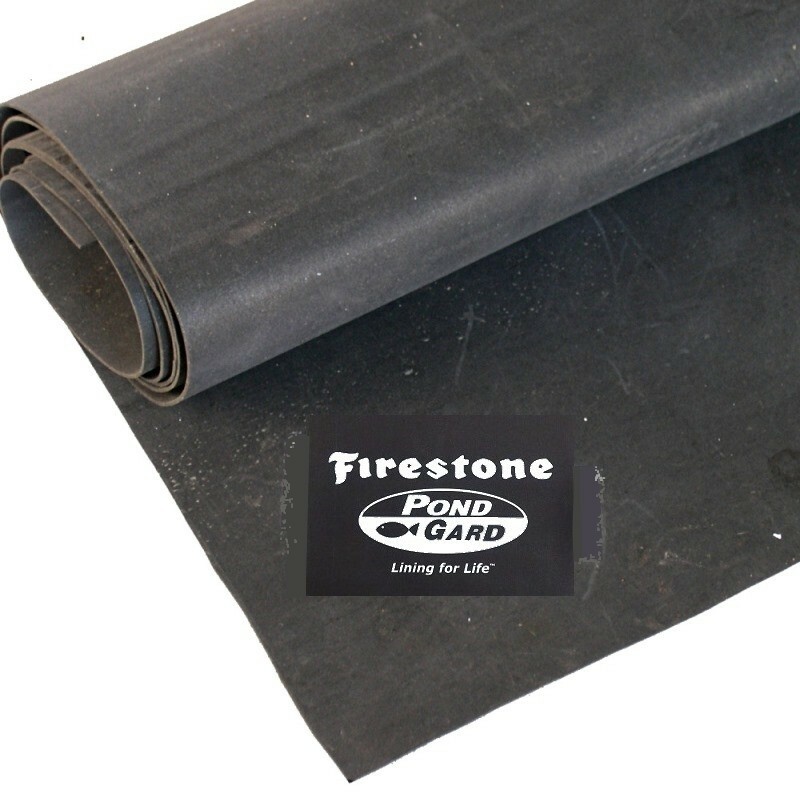 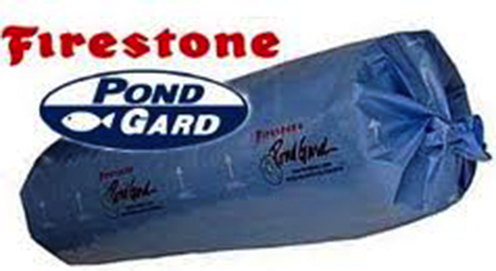 Availability: In stock Categories: Pond Liners/ EPDM Pond Liner. 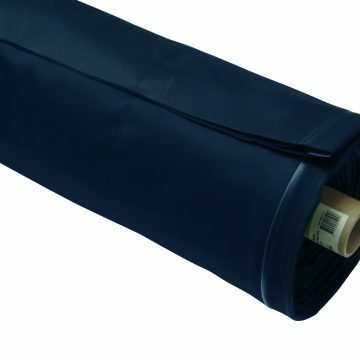 Tag: Pond Liners.